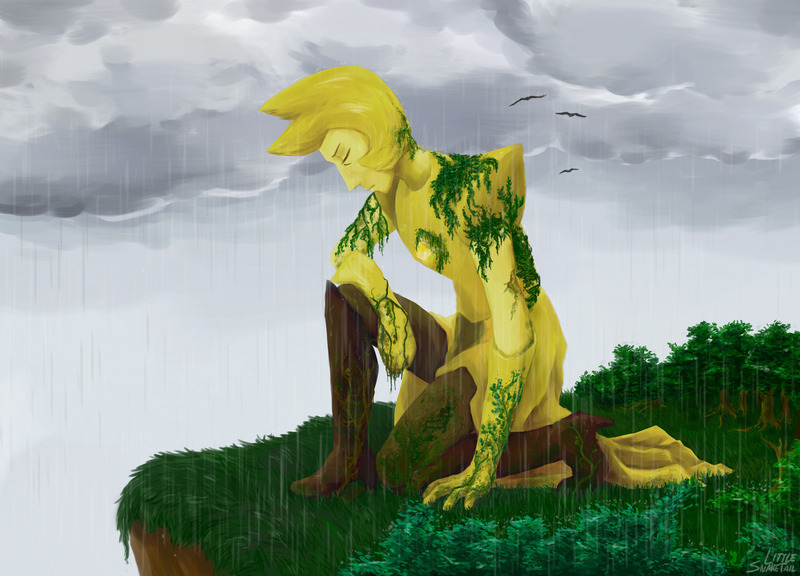 Description: When Yellow Diamond is left truly alone, it's guaranteed that things aren't going to go well. However, her repressed emotions run deeper than anyone ever would have thought. Maybe, just maybe, this Diamond endured a little too much pressure.